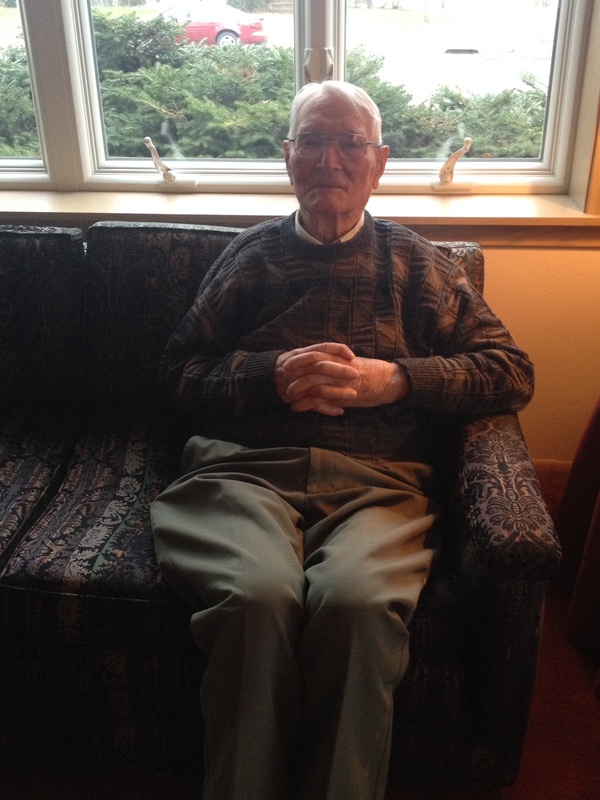 Claude Williams, pictured here in 2014, was shot down while on a bombing run over Belguim and held as a prisoner of war by the Germans. Williams was held in a POW camp in Barth, Germany, kept with 19 other men in one small room. The friendships formed in those close quarters lasted long after the war was over. May 1, 2011. Where Swedes fail, Keeping the Web for your eyes only, and The last stand of the video-rental store. Jaspar Lepak joins Travis Ryder from the studios of Radio K to talk about her music. 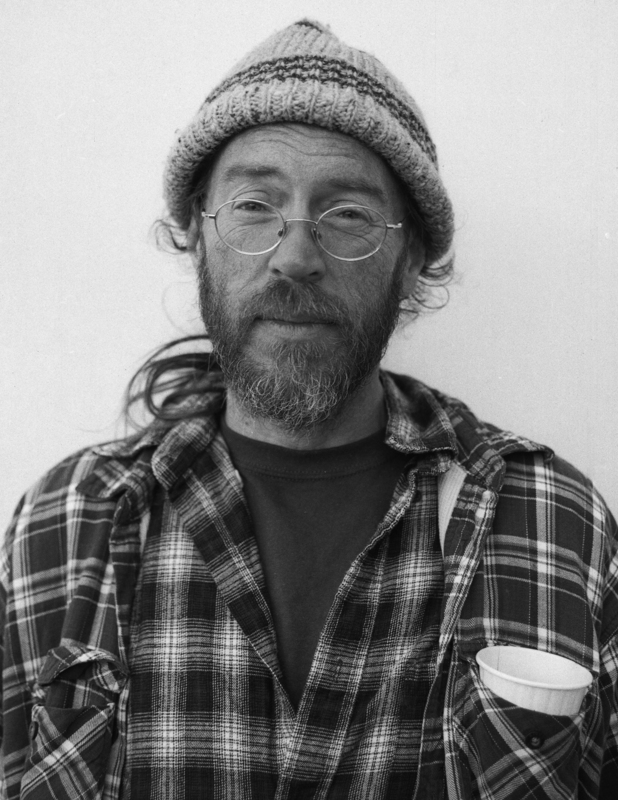 And Duluth based Charlie Parr is the subject of a highly textured documentary piece produced by Amy Clark.